The NATO Alliance faces an increasingly complex, diffuse threat environment. Consequently, we are always striving toward more integrated intelligence to stay a step ahead. NATO is positioned to take an important, integrative step in establishing the new Assistant Secretary General for Intelligence and Security. We fully endorse this, having firsthand experience in undertaking similar modernization efforts within the U.S. Intelligence Community. The intelligence business is about collection and analysis, not clairvoyance. We cannot anticipate every attack before it occurs. Our effectiveness is rooted in our ability to remove institutional barriers, to cultivate the responsible exchange of information. After the September 11th attacks, the United States realized the need to reform its national intelligence enterprise to address these issues. Today, NATO faces this same challenge to improve its decision-making and support to military forces. 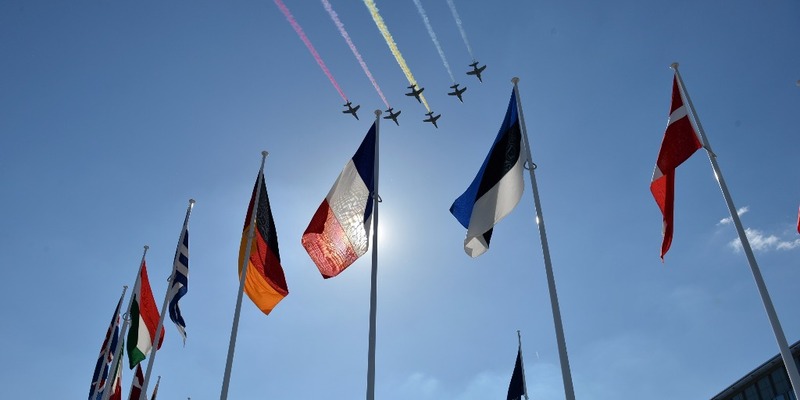 The NATO Alliance has changed since the Cold War and for good reason. We have expanded with new members who share a common vision and bring diverse insight to understanding global challenges. Our Alliance remains strong and ever relevant, and we are working together with our NATO allies to anticipate and address future threats to our nations. Last November, in support of NATO Secretary General Stoltenberg’s Long Term Adaptation initiative, the United States developed a proposal to establish a new intelligence post – the Assistant Secretary General for Intelligence and Security (ASG-I&S) – at NATO Headquarters. We envision the ASG-I&S as a strong, empowered, strategic-minded leader who will better enable the Alliance’s intelligence enterprise to anticipate and respond to myriad complex intelligence and security challenges. In addition to designing the new ASG-I&S, the NATO intelligence community over the past six months developed a new intelligence doctrine known as the Overarching Intelligence Policy (OIP). We are very pleased that at a meeting of the North Atlantic Council last week, all 28 nations approved the ASG-I&S and the OIP. Their approval now paves the way for heads of state and government to announce these two complementary intelligence reform efforts at the upcoming NATO Warsaw Summit. 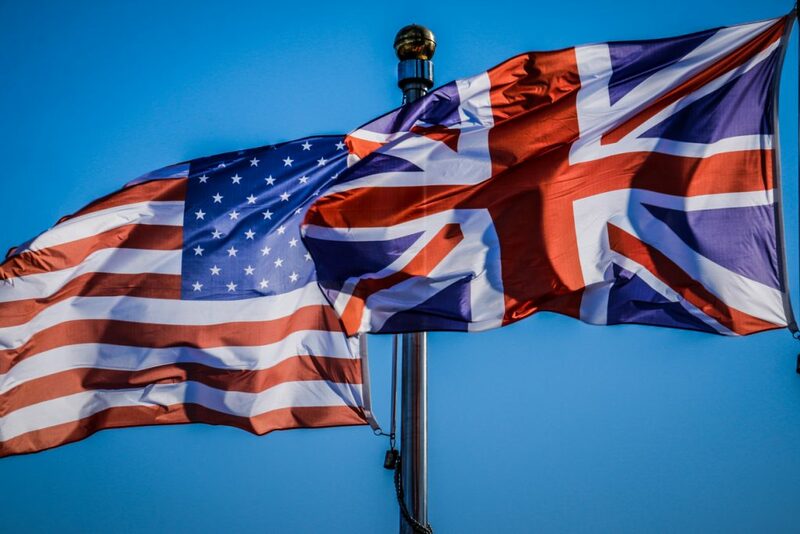 As leaders of the United States Intelligence Community, we are acutely aware of the numerous global challenges that face NATO member nations and the need to posture ourselves to address them. Our challenges span counterterrorism to mass migration as well as deterring Russian aggression and managing global military operations. And those are merely our challenges today. The world continues to evolve and so must the Alliance. A failure to adapt endangers us all. Necessary intelligence reform begins with leadership. We believe that empowering an ASG-I&S is an important step in bringing to fruition NATO Secretary General Stoltenberg’s call for “greater coherence, improved agility and flexibility, higher readiness, and enhanced cooperation and engagement” across the Alliance. An ASG-I&S will provide both daily management of NATO’s intelligence enterprise and expert, professional advice on intelligence matters to NATO’s civilian and military leaders. Further, an ASG-I&S will shape NATO’s future intelligence architecture and workforce by advocating for 21st century best practices in intelligence and exploiting cutting edge information management technologies. For example, an ASG-I&S will best lead the Alliance to fully exploit the potential of its new intelligence, surveillance and reconnaissance platform – Alliance Ground Surveillance—which will achieve initial operational capacity in 2018. Beyond Warsaw, our objective is clear: for NATO to select the new ASG-I&S and have her or him in place by November. Thereafter, the ASG-I&S will immediately enact reforms to NATO intelligence as outlined in the OIP, facilitated by the upcoming move to NATO’s new headquarters beginning in early 2017. Again, we are very pleased to share in this momentous achievement of NATO intelligence reform. The consensus built among Allies since November 2015 has been remarkable. We look forward to the selection of the ASG-I&S this fall and to a more capable, agile, and robust NATO intelligence enterprise under this new leader. James R. Clapper was sworn in as the fourth U.S. Director of National Intelligence (DNI) on August 9, 2010. 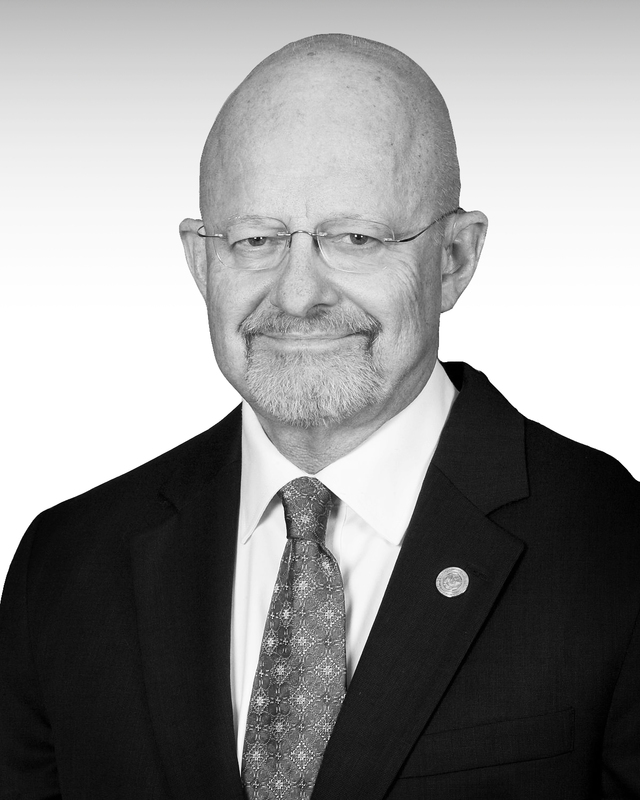 As DNI, Clapper leads the United States Intelligence Community and serves as the principal intelligence advisor to the President. 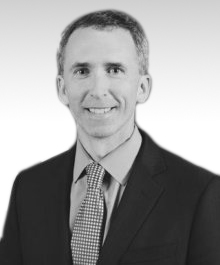 Marcel Lettre was sworn in as the fourth Under Secretary of Defense for Intelligence (USDI) in December 2015. As the USDI, Lettre was the principal intelligence advisor to the Secretary of Defense.